The book's main theme is an Alchemical Transformation, the Alchemy of Soul, our innate quest to find the gold within, discovering the Alchemical stone that transforms metals into gold. Will Ruben manage to break this bond and enter into the world of transformation discovering his own divine potential? Will love that guides him? Will Ama manage to break the matrix of habits, thoughts and patterns that surrounds them? Will human society manage to shred the veil of dogmas that encircles it, or will the forces of Dark Ages be stronger? 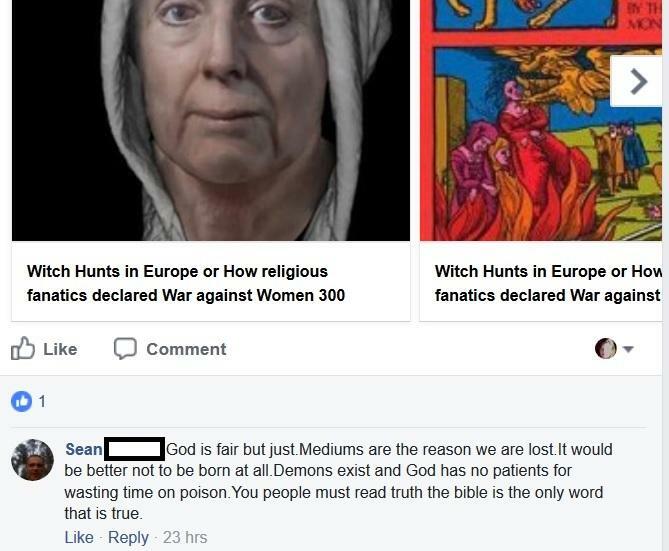 Will Ama be prosecuted as a witch? 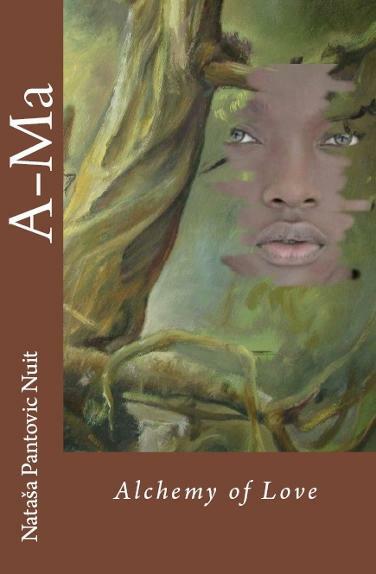 Meet Ama, an African Alchemist, Goddess, a Guru, a lover, a story-teller that inspires and gathers artists, preachers, priests, philosophers from all around the world within magic settings of her coffee house. 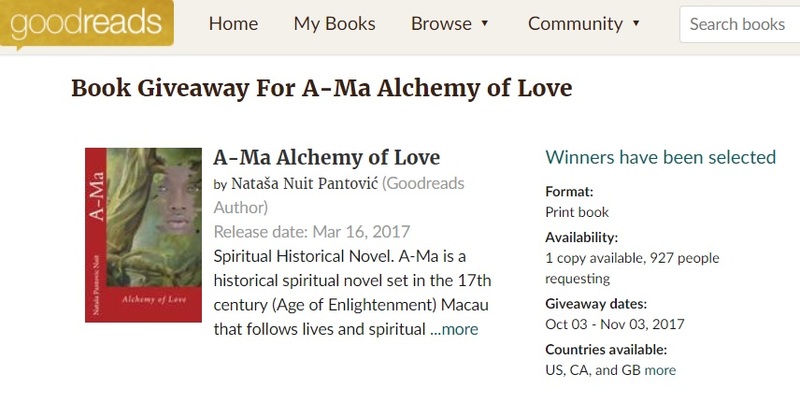 Born in the midst of 17th century Macao, Ama is surrounded with an amazing blend of Chinese, Portuguese and Africans practicing various rituals, believing in vast amount of Gods, and truths, offering her an alchemy pot for the highest practice ever known, the alchemy of humanity, creating an energy matrix that changes the lives of generations to come. Living at the time of strong religious clashes and dogmas, and the scientific revolution, Ama and her father De-Nobille join the fight of the enlightened minds for the establishment of the New World. Ruben, a Portuguese Jesuit priest that came to China to convert the Chinese into Christians, meeting Ama, enters into the world of tantra, spiritualinner transformation, and enlightenment. We are taken into a historical journey, following the lives of Macao's spiritual elite: the Dutch attack to Macao, on the 24th of June 1622, the Reform of the Chinese Calendar during 1630s, Father Schall’s Appointment to the Chinese Board of Mathematicians (during 1650s), the Witches Hunt, the great Earthquake are all viewed from the magical place of Ama's coffee house. A-Ma gives us a glimpse of how some prominent historical events of the time fit into the matrix of heavens. A-Ma explores the magic of human alchemy. Over thousands of years western civilization has developed in a completely different direction from the eastern one. Chinese philosophical thought is at the time of its peak. Interspersed with graphic sketches of life in Europe and Macao in 16th century, this work presents a historic and imaginative fable of the Chinese & Portuguese way of life within this little settlement that at the time might have been the center of spiritual progress and change into the Age of Reason.